Cansu Yanik is Studio Deputy of SITREP.at LISBON Summer 2017. 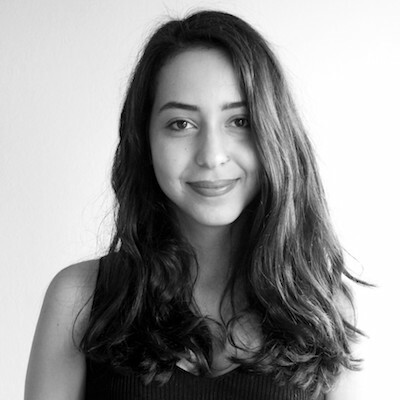 Cansu trained as an architect and designer at the Izmir University of Economics and the University of Bologna, where she focused on both analytical strategies and design concepts for cities. After graduating at the top of her class, she started her career by working at Jonathan Kirschenfeld Architects and at the Institute for Public Architecture in New York City, a non-profit organization dedicated to promoting socially engaged architecture. She has since worked in the office of Boran Ekinci Architects, where she led the design team for the Gumusluk Houses and the Bitez Houses, and participated in urban design and architectural workshops, seminars, and organizations in Turkey, Italy, the Netherlands, and New York. Cansu is passionate about how strategic ideas can take physical form in the urban environment, and especially in how these ideas can change – and improve – our daily lives.